Per our mission, our objective is to assist students who have been pupils of the Falmouth Public Schools who wish to pursue higher education studies. SAF has invested funds with Rockland Trust and Eastern Bank Wealth Management following a policy of growth and conservative growth. Early in May, the committee reviews applications and awards available funds. On January 15, 1924, a group of people met at the home of Mrs. J.M. Watson to discuss the question of raising money for a scholarship fund to assist graduates of Lawrence High School in Falmouth toward a higher education. 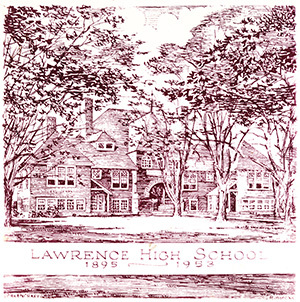 The meeting resulted in the birth of the Lawrence High School Scholarship Association and was later incorporated as a charitable organization for the purpose of raising funds for scholarships. During World War I the L.H.S. junior and senior class had made gifts of $50 War Bonds to the school. 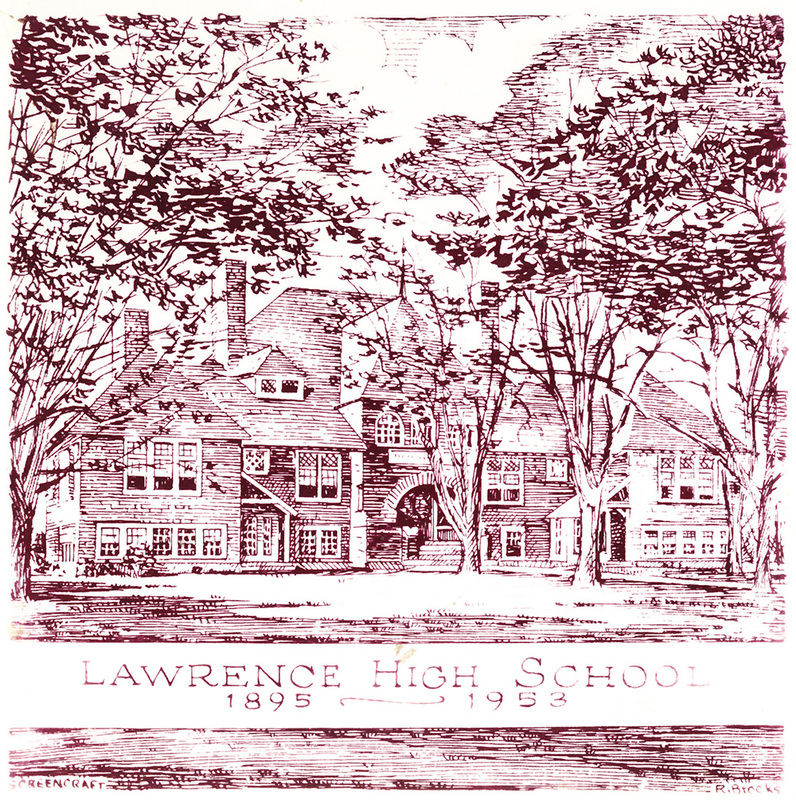 The school presented those bonds to the association to fund the first scholarship in June 1924. The recipient of this $100 award was Cecelia Bowerman who, after graduating from Earlham College with a mathematics major, returned to become Falmouth’s Librarian. She served as the L.H. S.A. treasurer for ten years. 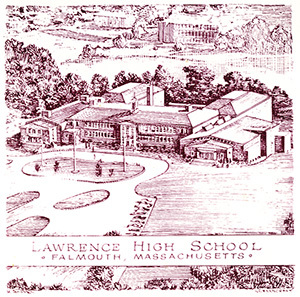 In the fiftieth year, 1974, there was discussion about changing the name of the Association because the name “Lawrence High School” had been changed to “Falmouth High School”. Alumni sentiment prevailed, but the wording “now serving Falmouth High School” was added. In 1985 new bylaws were ratified. 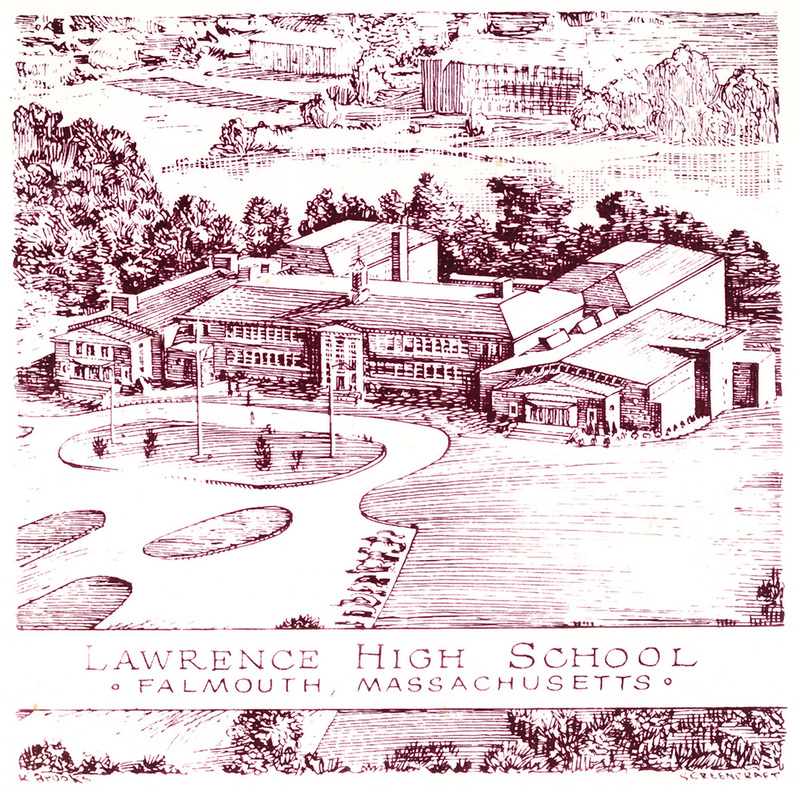 The Association is incorporated in Massachusetts as “The Lawrence High School Scholarship Association, Inc. and in 1982 was officially designated as a “tax-exempt” organization by the Internal Revenue Service. It seemed prudent to retain the original name but to become known as “The Scholarship Association of Falmouth.” Over the years many gifts and bequests have been received from alumni and others with strong ties to Falmouth. An annual mail appeal letter sent to businesses and individuals continues to yield monies and awareness of the financial challenges facing college-bound students.  Over the past few years we have awarded over 100 scholarships annually. An Executive Board of Officers and directors conduct the business of the Association throughout the year and the Annual Meeting for all members is held each June. It is hoped that the continued support of the community will enable the valuable work to continue. “Thank you for choosing me as the recipient of the Ugo J. Tassinari Memorial Scholarship. I appreciate the effort and care the scholarship committee makes to provide financial assistance to Falmouth seniors.